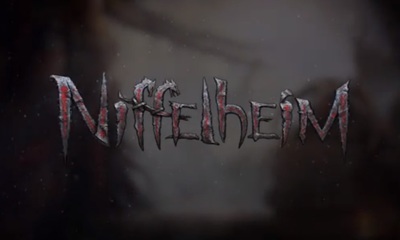 Niffelheim is a 2D side-scrolling actin role playing game being developed by Ellada Games. Platform annoucements have not yet been made, but Niffelheim will be available on Steam via their Early Access program. Would Denzel Washington make a good James Bond?